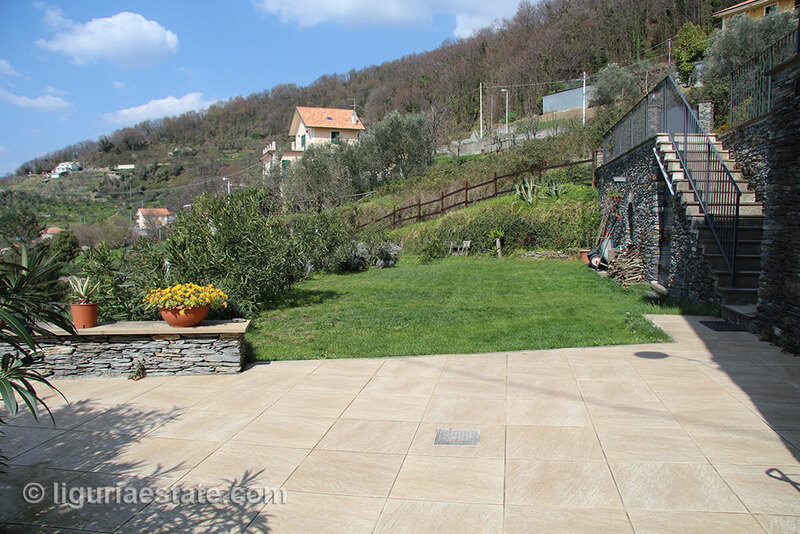 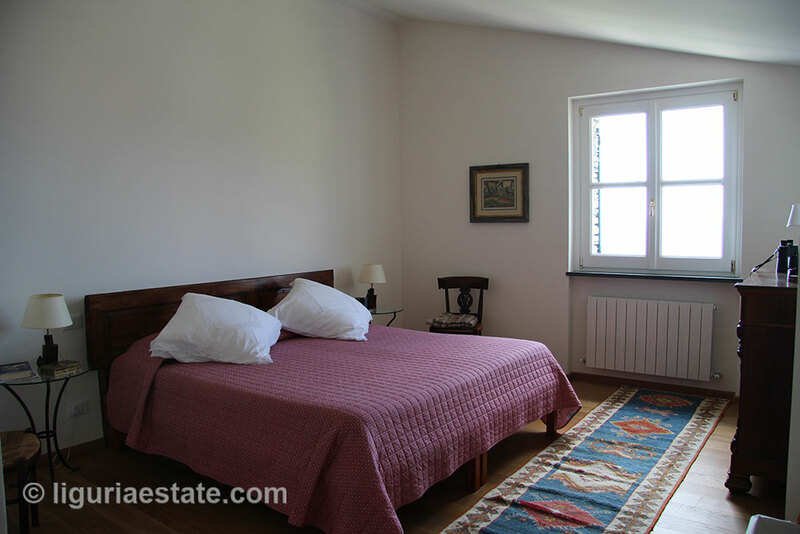 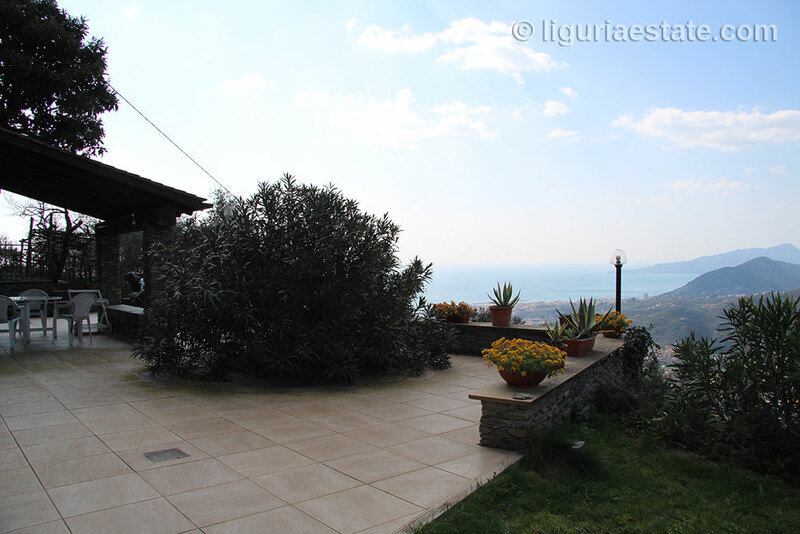 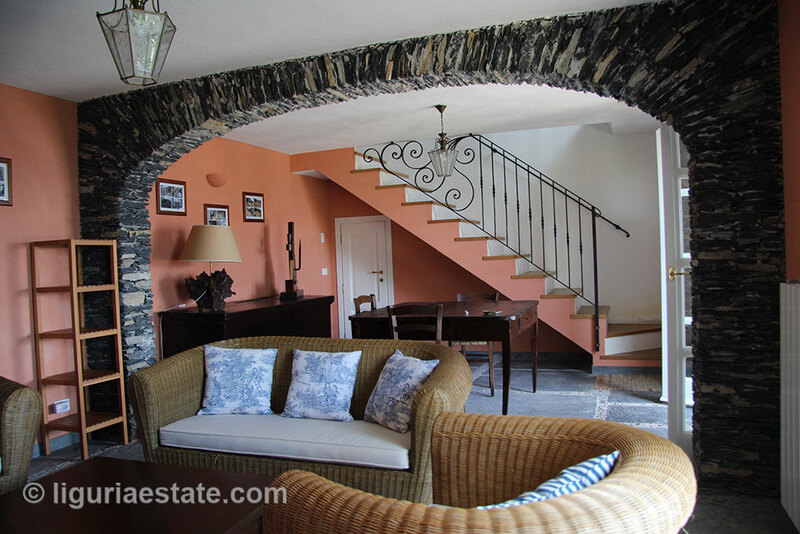 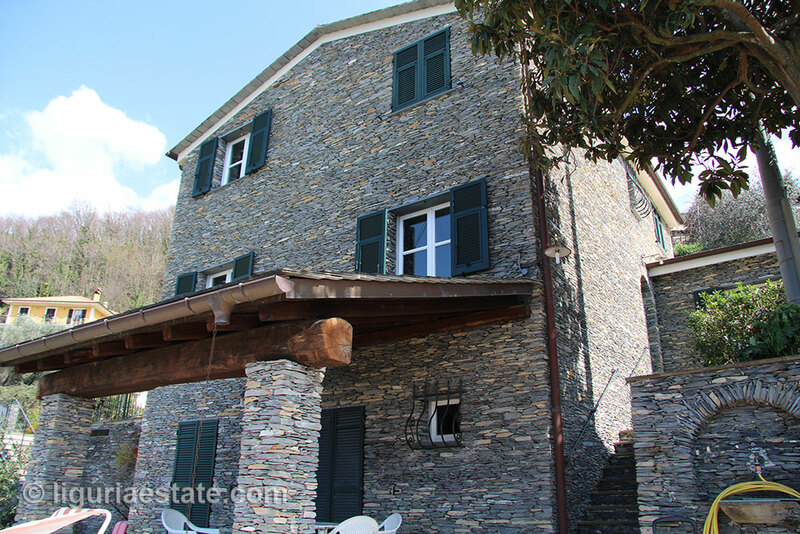 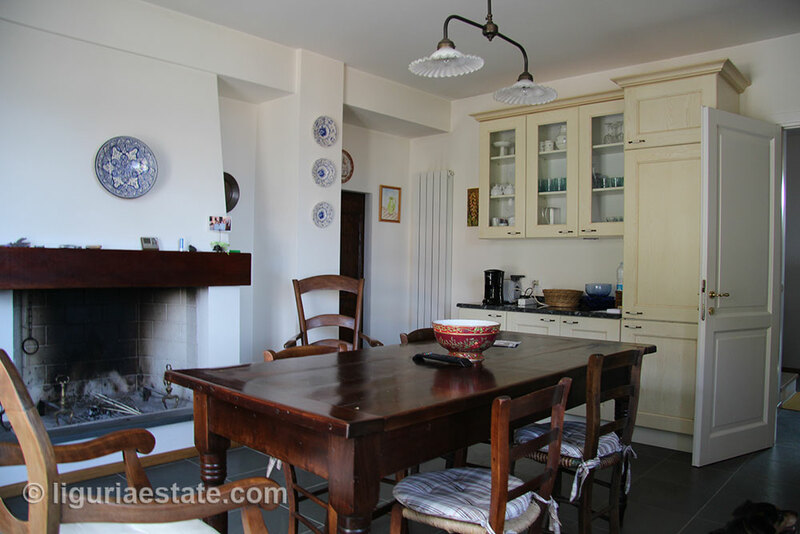 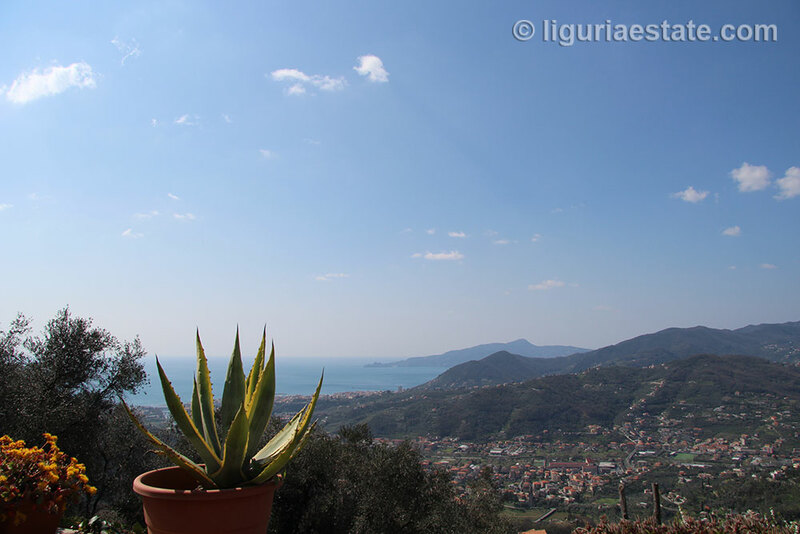 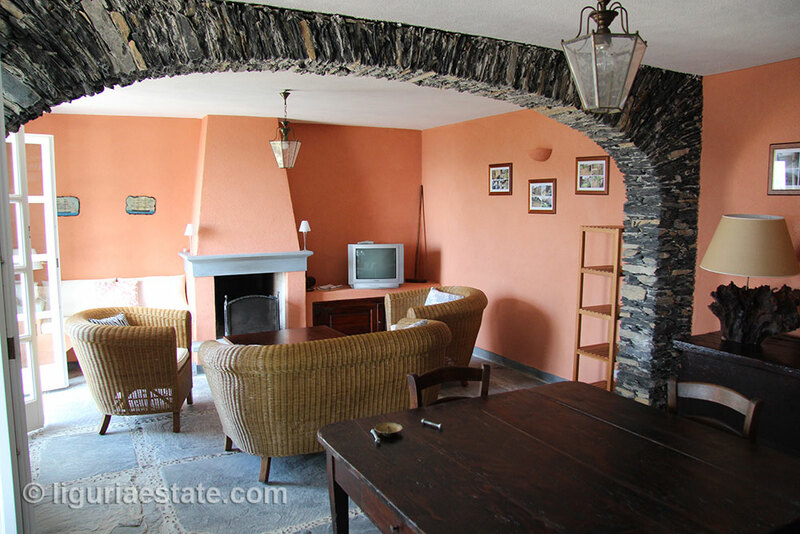 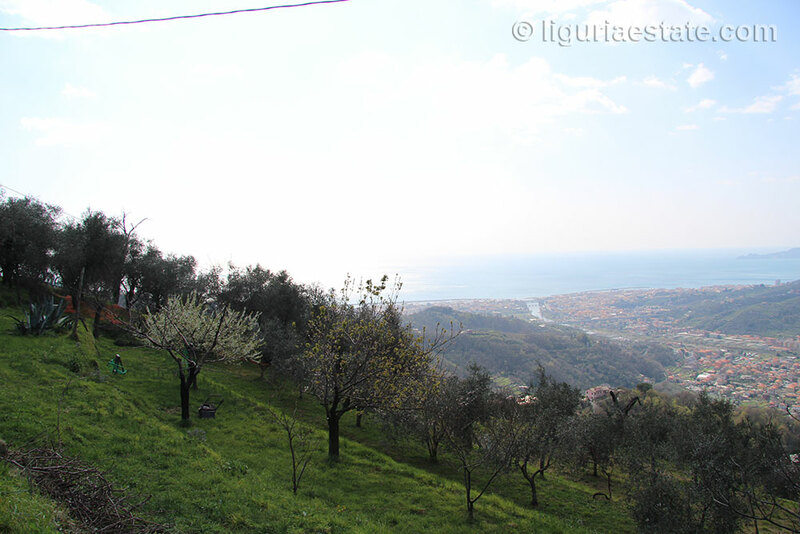 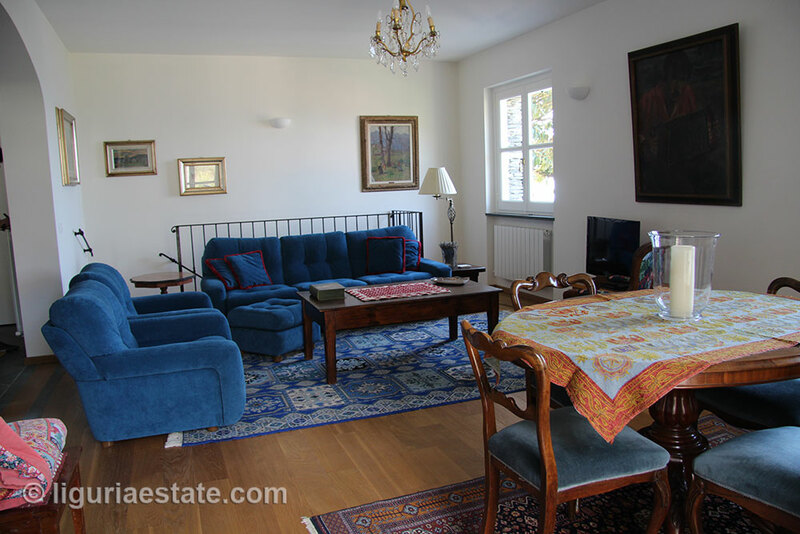 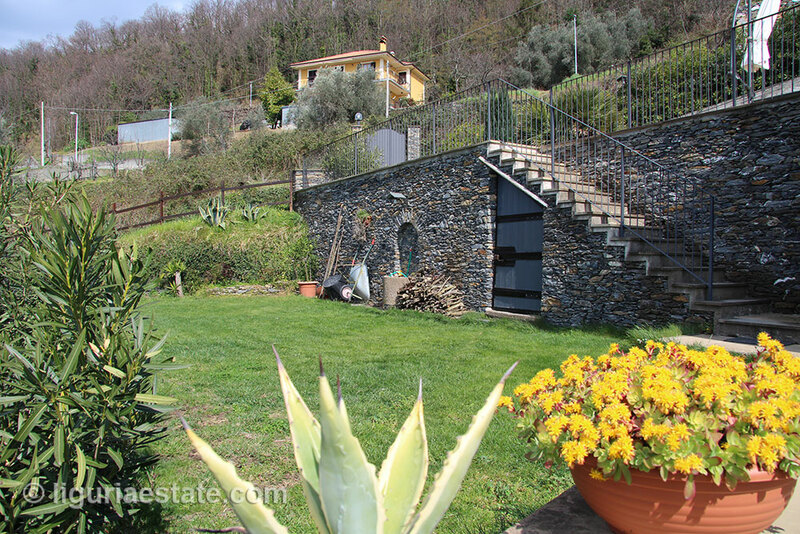 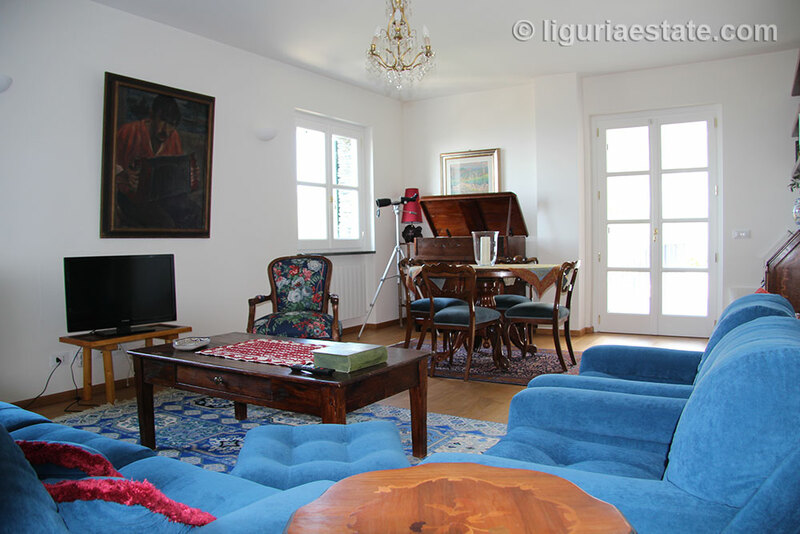 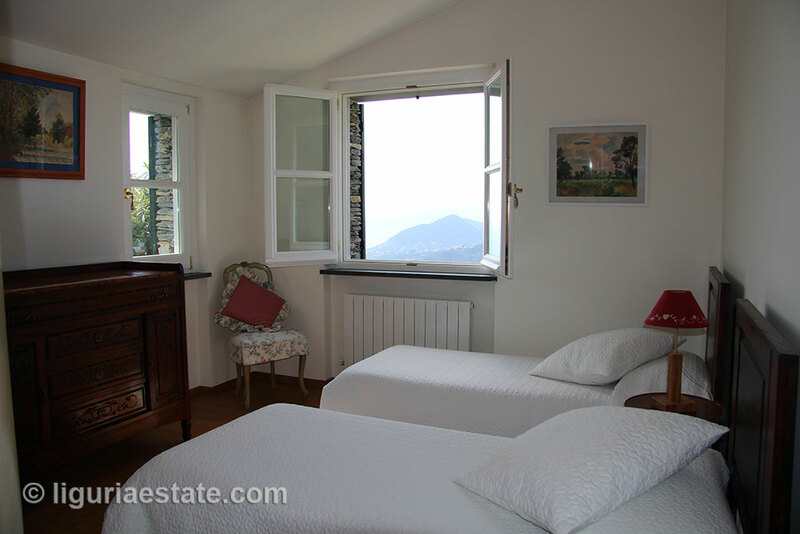 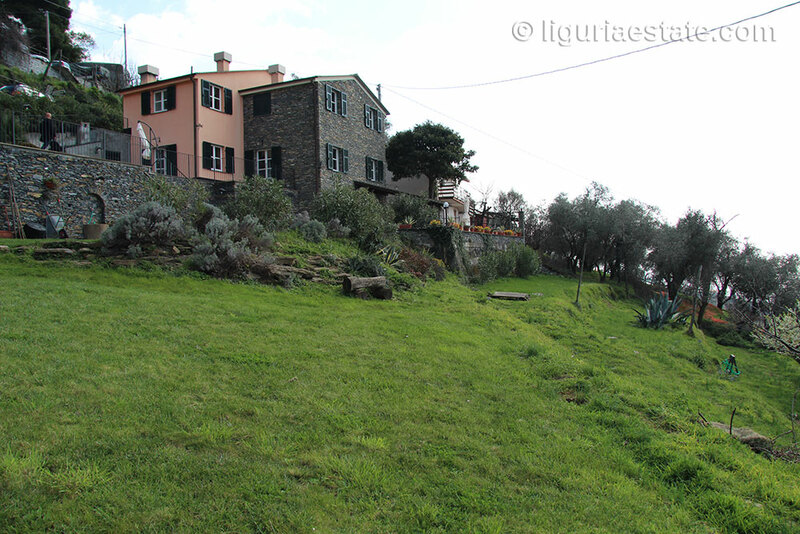 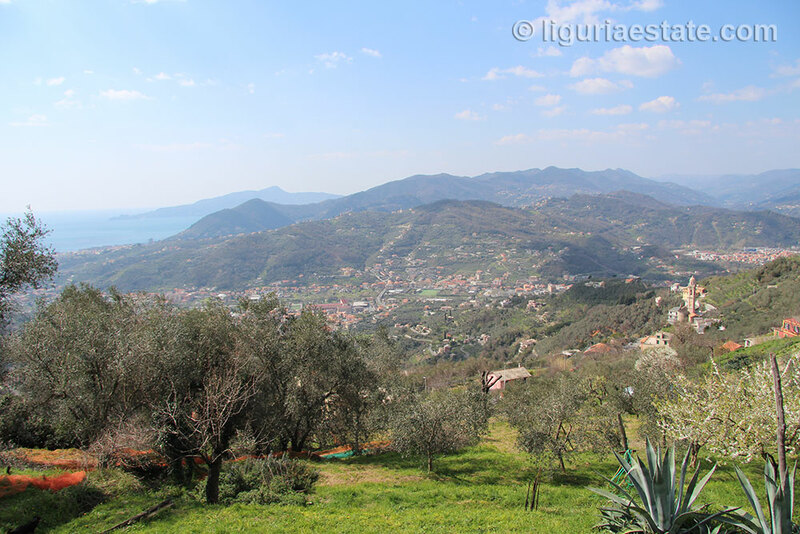 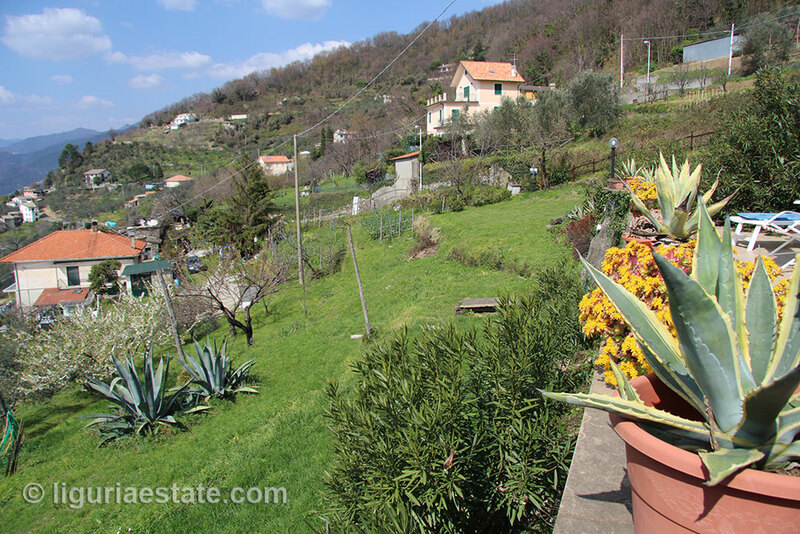 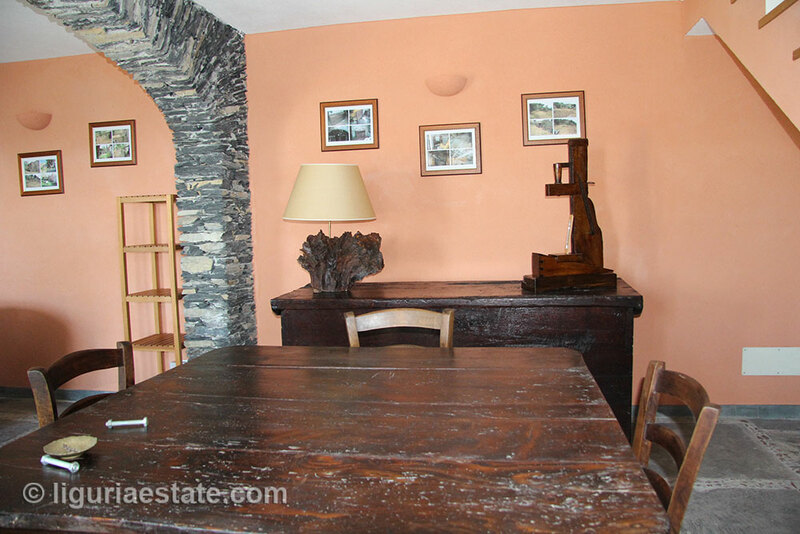 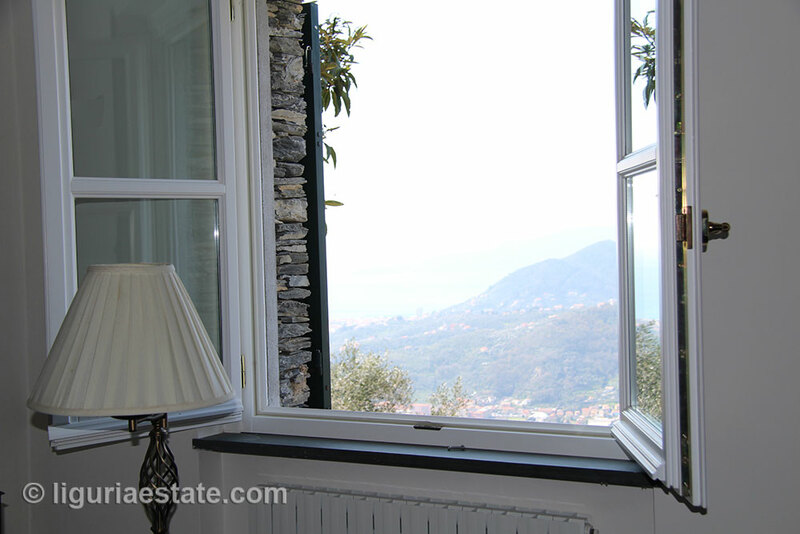 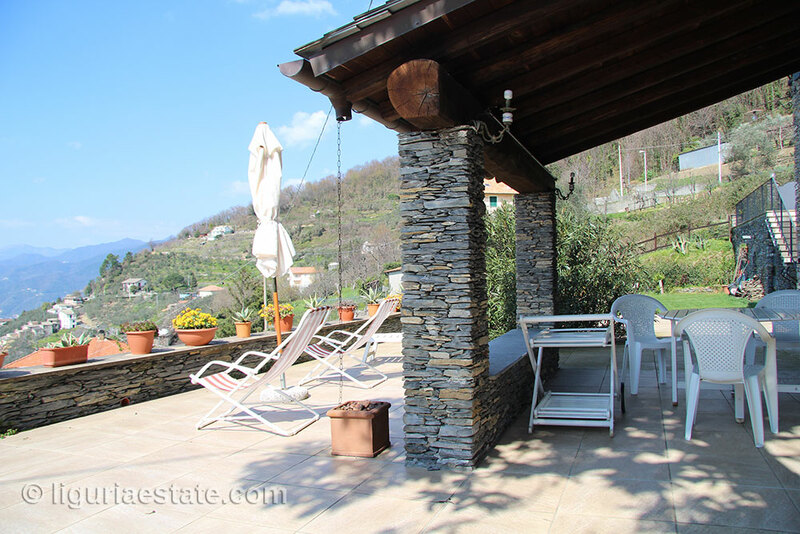 In the beautiful mountain landscape of Lavagna, in the city of Cogorno (Breccanecca) we have this magnificent partly built of slate villa for sale 265 m². 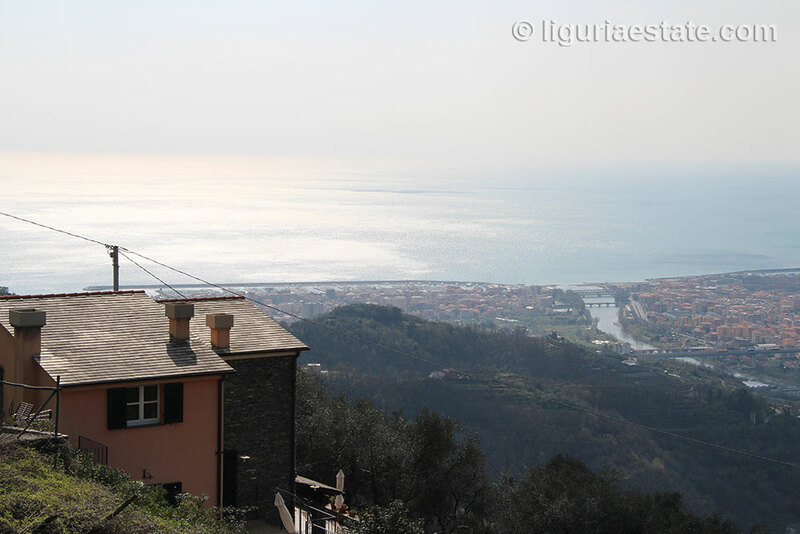 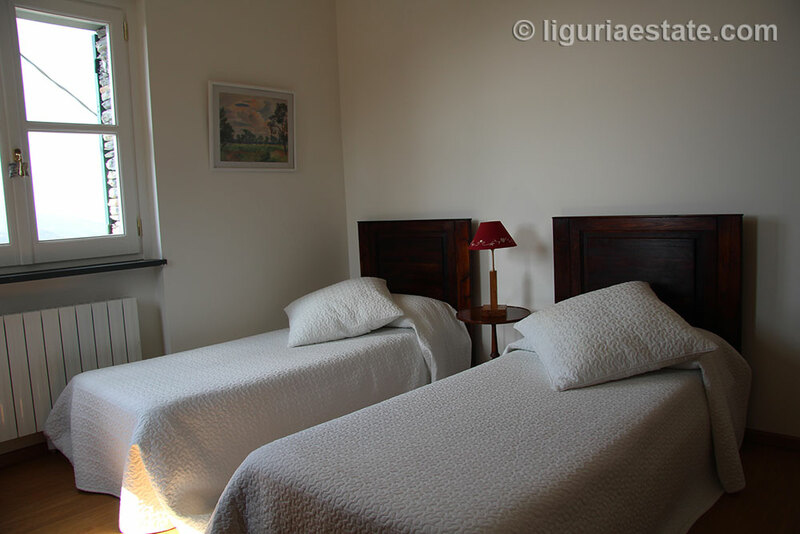 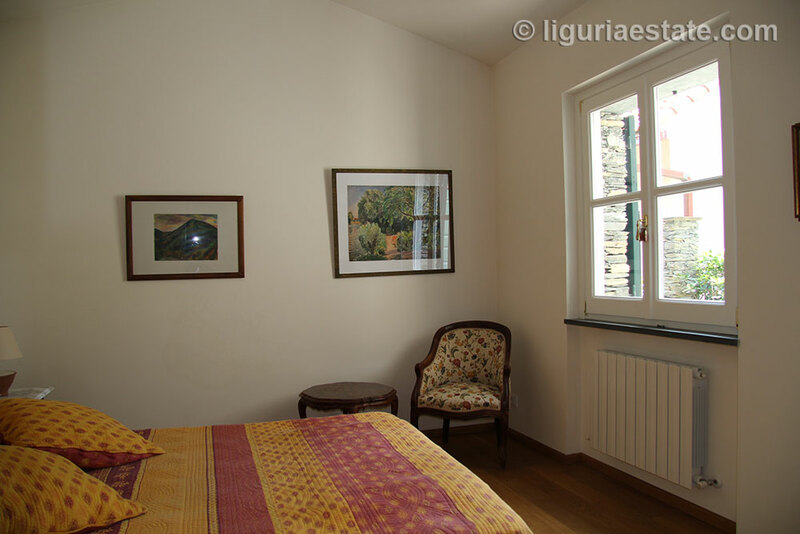 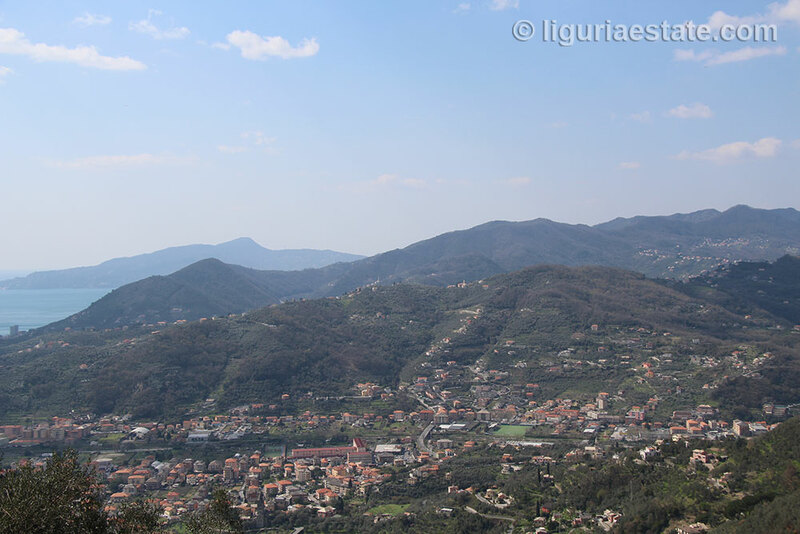 In the area you will find the slate (lavagna) quarries which are distinctively in this region. 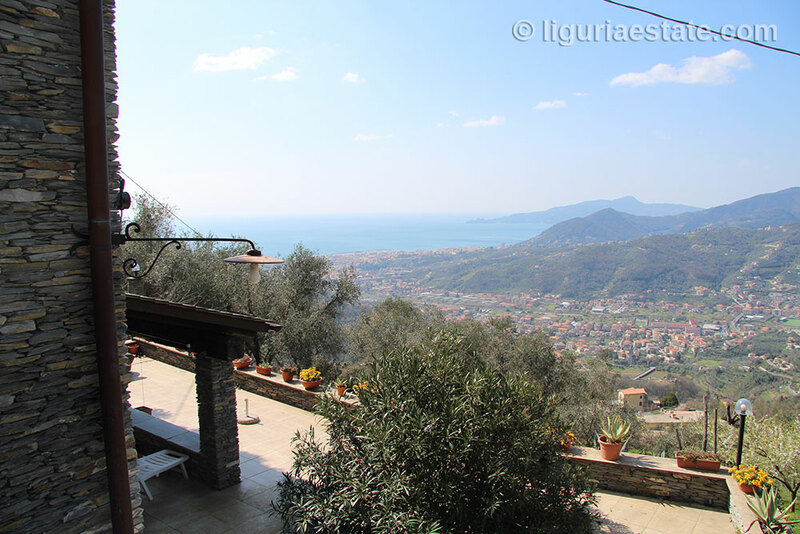 From the villa you have gorgeous views over the sea, valley and in the distance you see the famous seaside resort of Portofino. 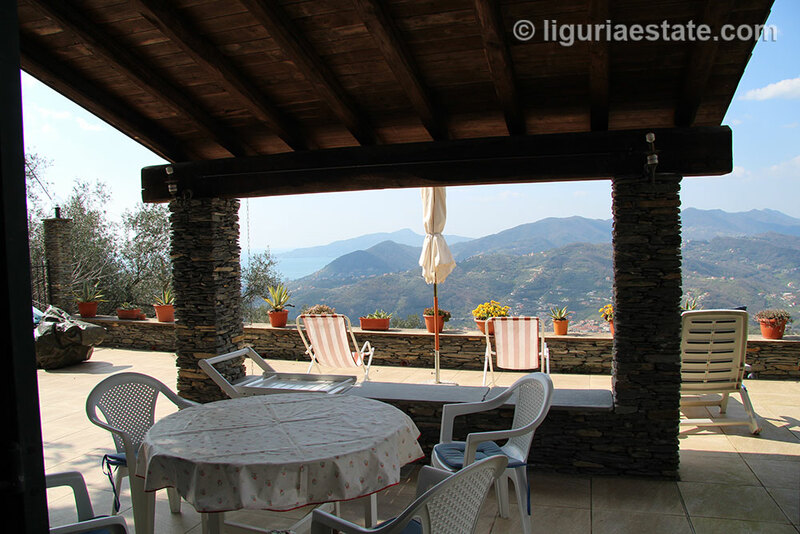 The villa is built with high quality materials and very well insulated. 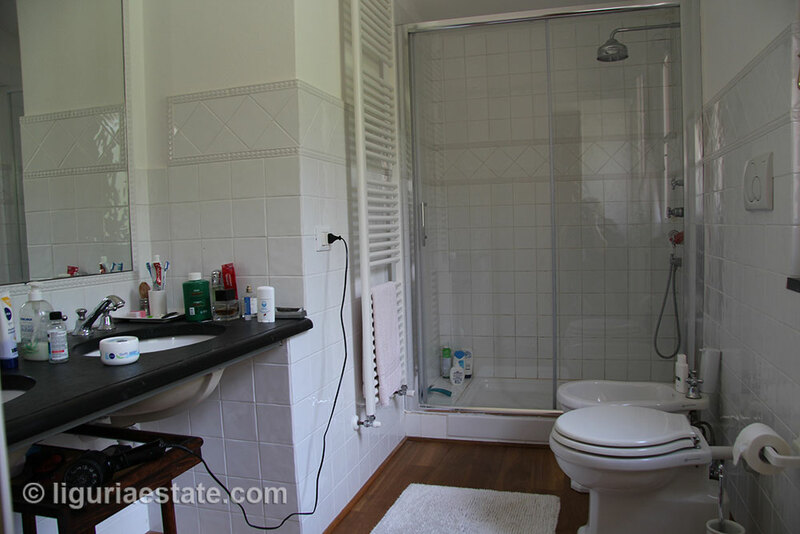 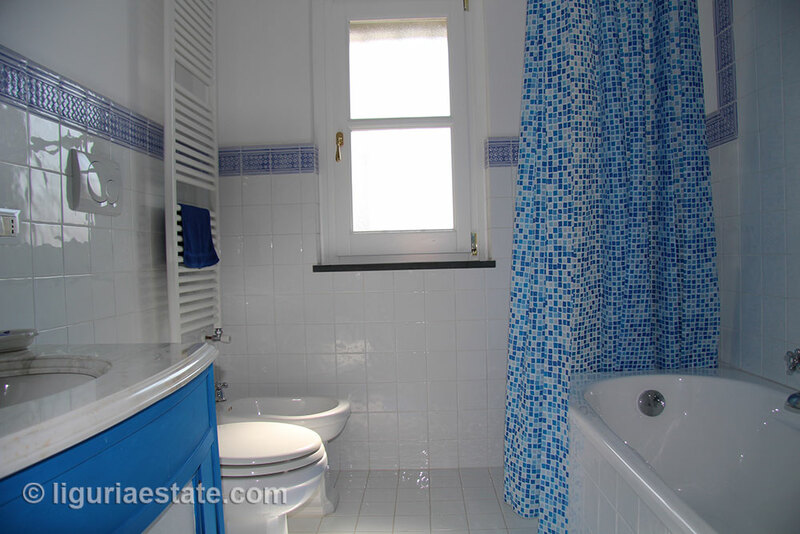 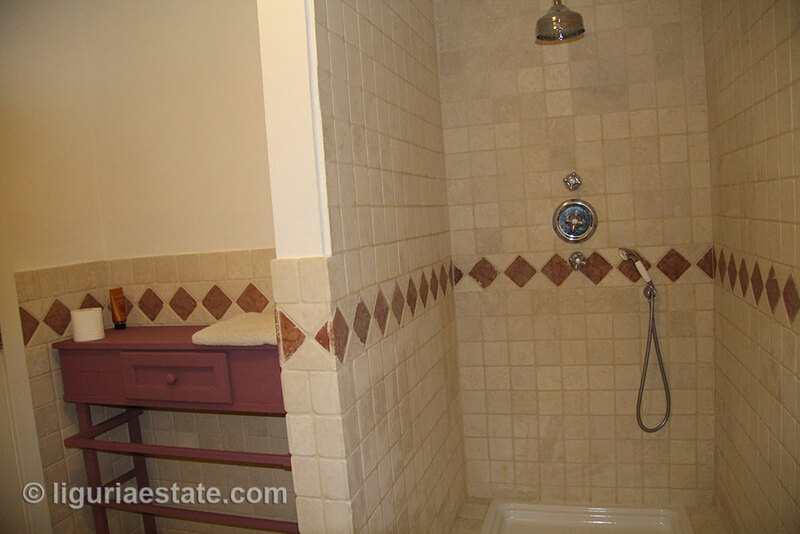 The bathrooms are all build with high quality tiles and sanitary. 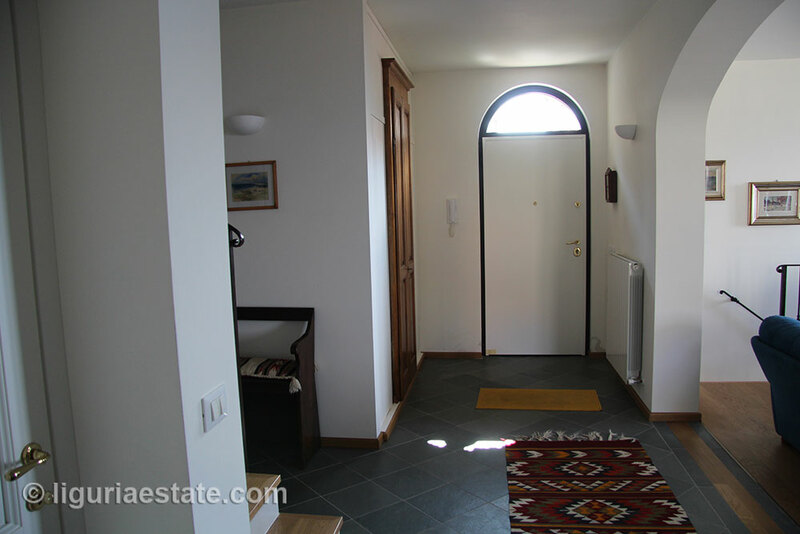 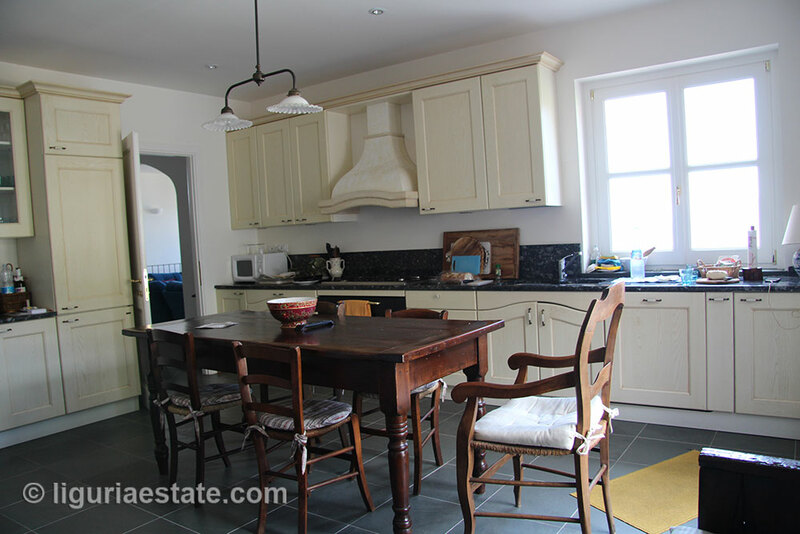 Throughout the house the flooring is of slate or parquet. 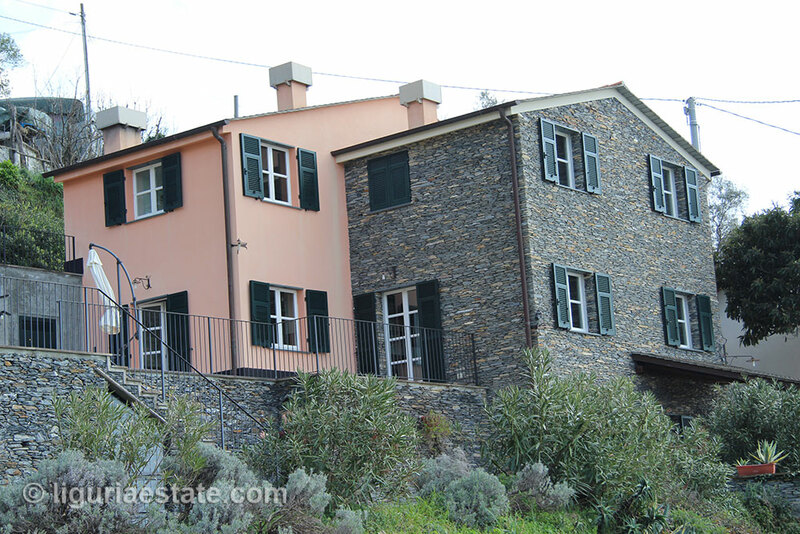 On the ground floor are large antique slate tiles (Ciappe). 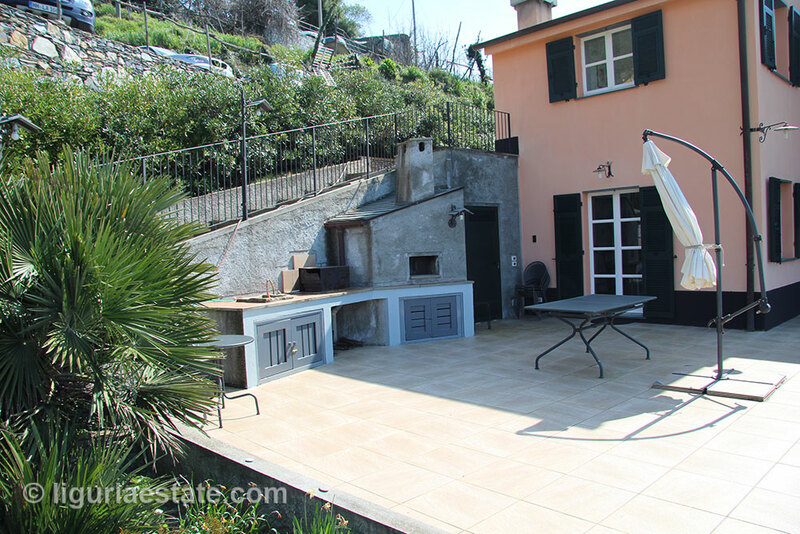 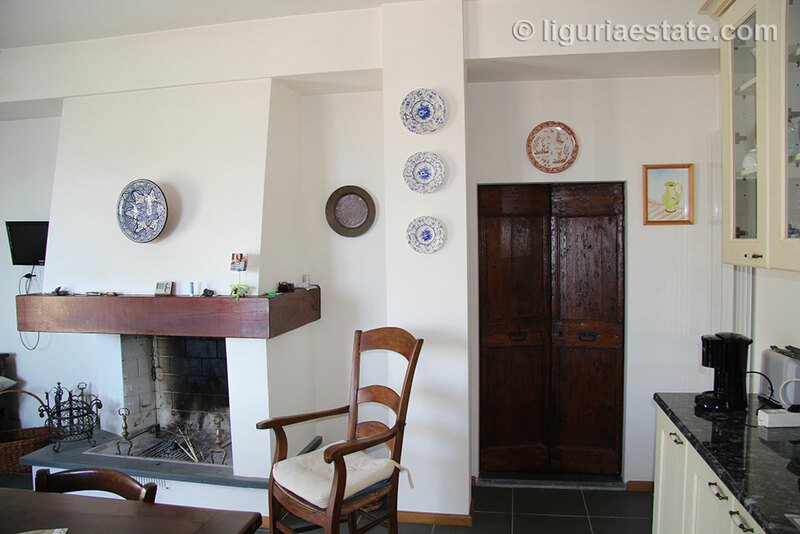 On the terrace, next to the kitchen, are a barbecue and a pizza oven. 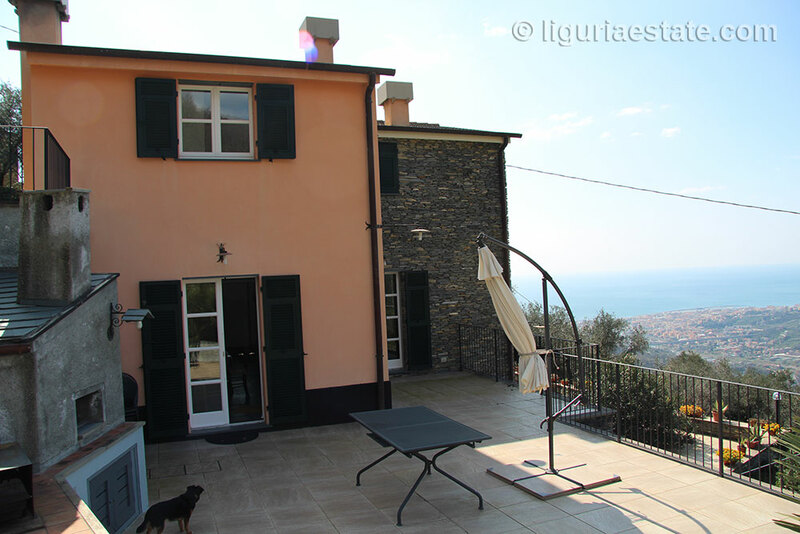 In the garden besides the terrace is a perfect location for a swimming pool. 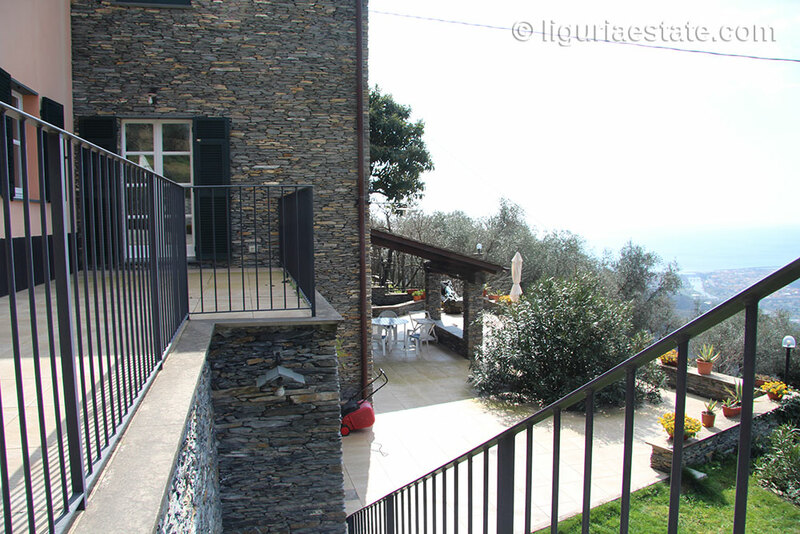 The other large terrace adjoining the ground floor is designed for lounging. 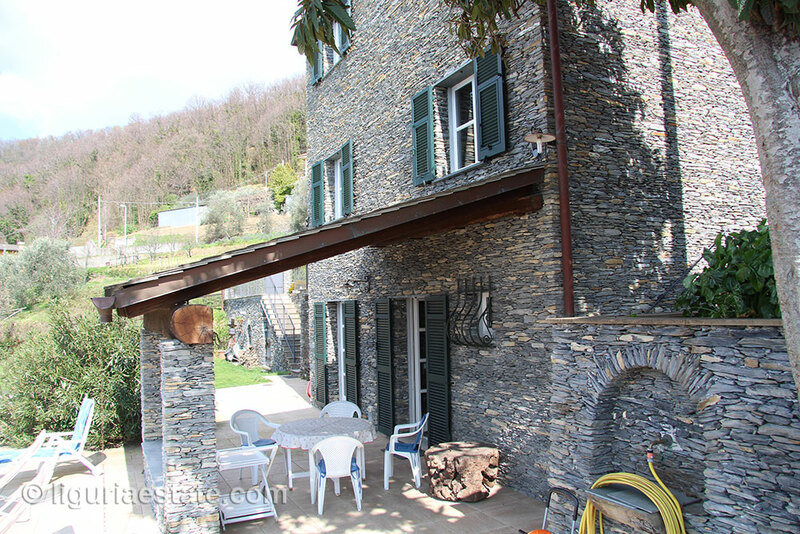 There is also a covered area where you can linger in the shade in the hot summer months. 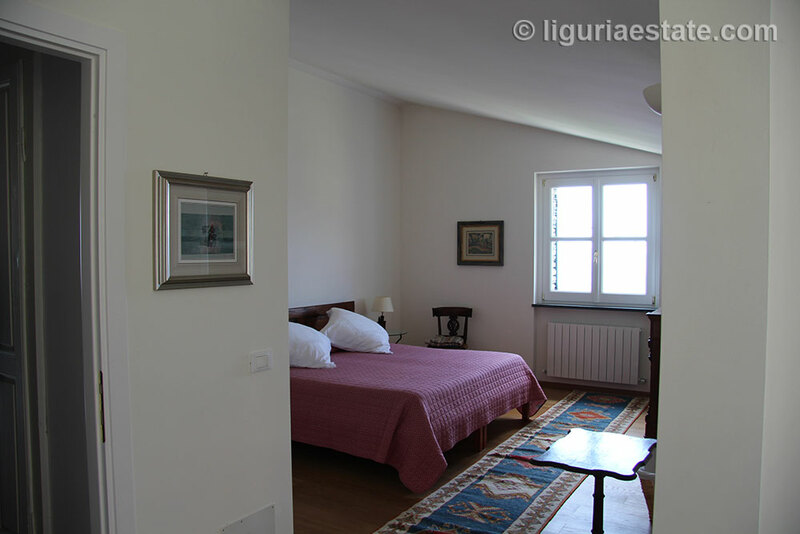 The villa consists of three floors; on the ground floor is an apartment with fire place what is connected to the large terrace. 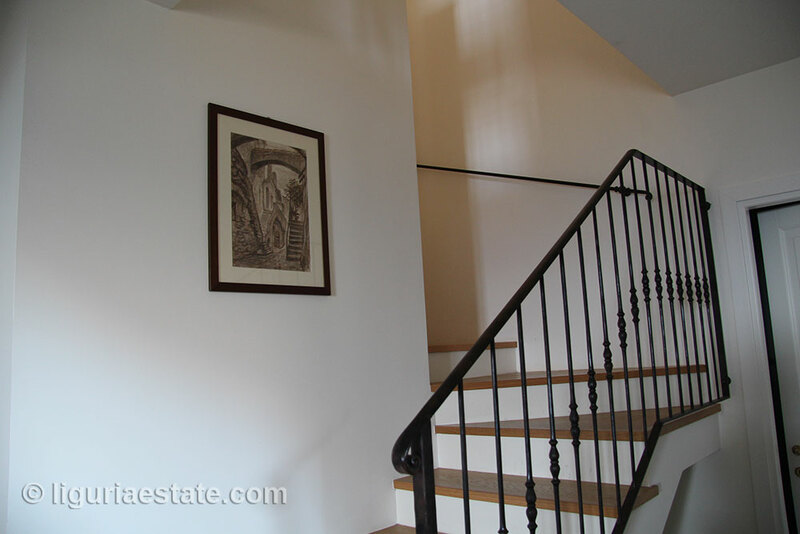 Through the staircase you and the hall you go to the living area on the first floor and the spacious kitchen with a fireplace. 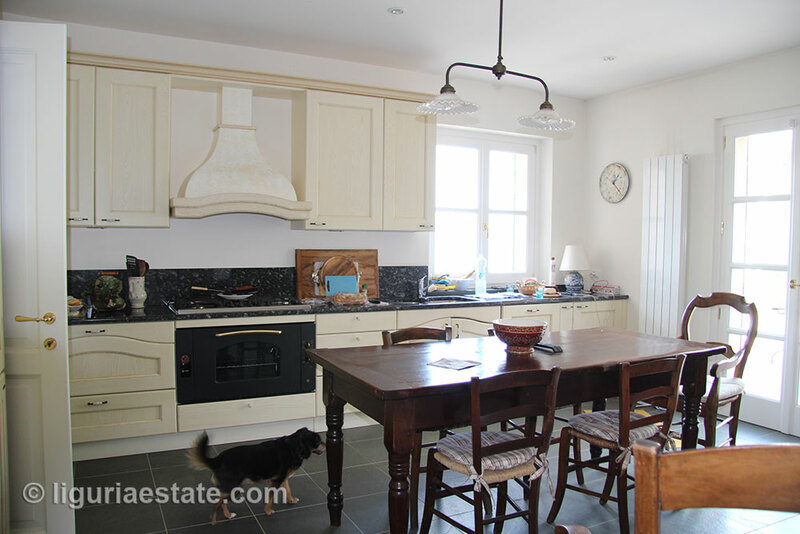 Close to the kitchen are a large storage room and a laundry room. 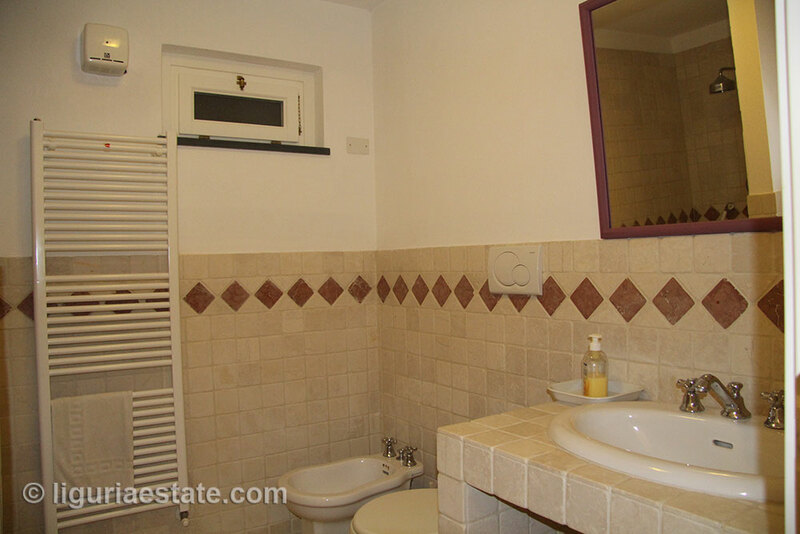 On the first floor are a bedroom (bathroom / toilet) and an additional bathroom for guests. 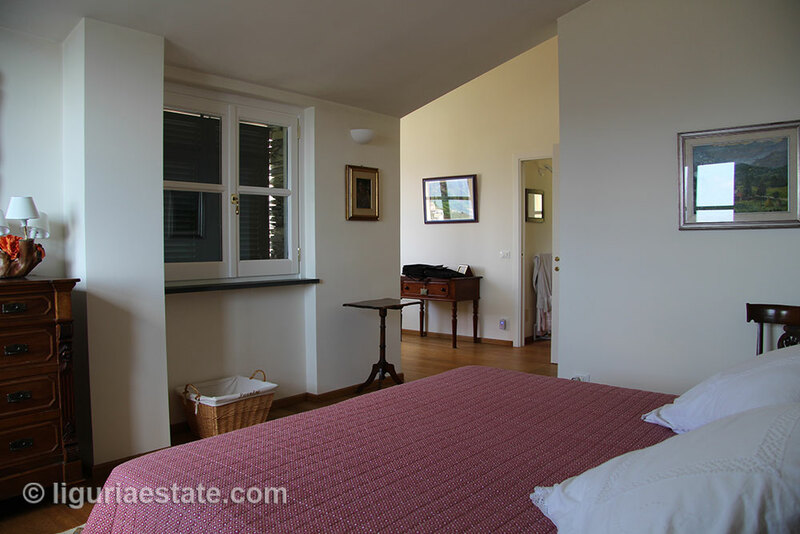 On the second floor are the master bedroom (bathroom and lounge), two other bedrooms and one bathroom. 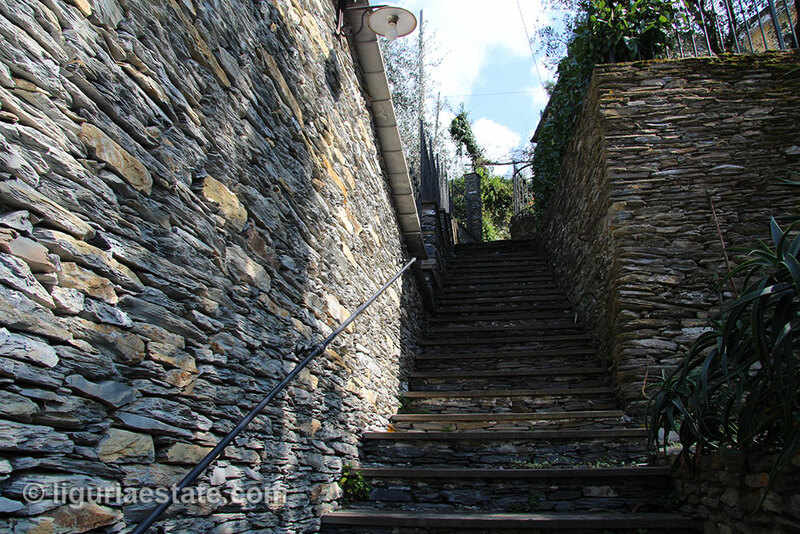 The size of the garden is 1.600 m², through an outside staircase of slate you will arrive to the main entrance where the parkings are for multiple cars.